Overt?n Amps will be debuting their latest offering in the sub-compact bass head world at Summer NAMM this year with the Flyweight 200. The new Class D amp pumps out 200 watts while weighing in at a mere 2.1 pounds. In the way of tonal control, the Flyweight 200 has an auto compressor, a 3-band EQ and Overt?n’s signature Sculpt control that controls your midrange curve. 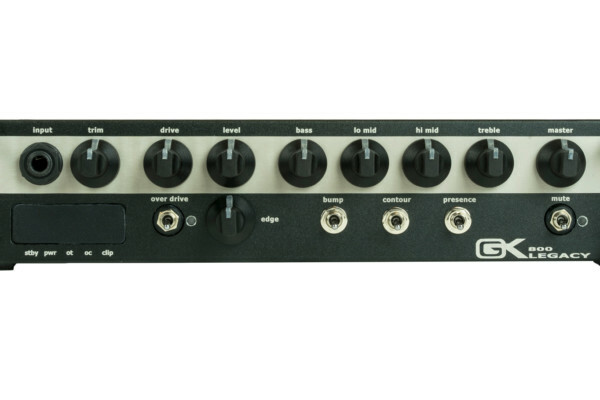 The knobs double as pushbuttons to bypass the compressor or Sculpt as well as activate a Mute. 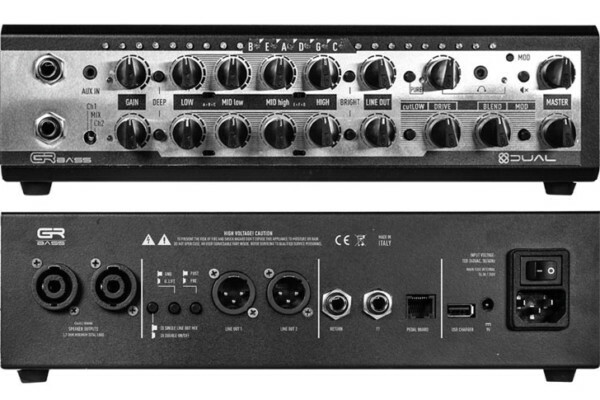 On the back is the amp’s direct out that has an independent level control and ground lift. 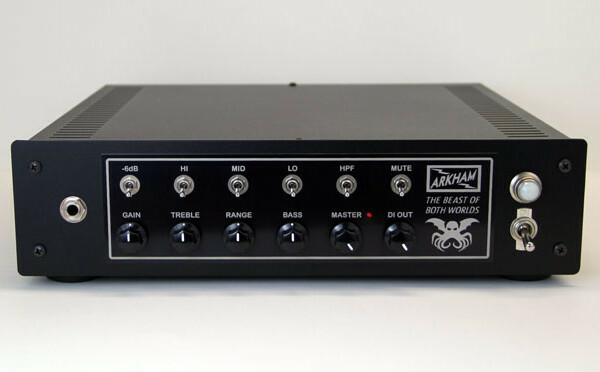 Other rear panel features include an auxiliary in, FX loop, tuner out, headphone jack, and footswitch jack. A pair of Speakon/ 1/4” combo outputs come standard for feeding your signal to your cab.